Baby growth is a wonderful phenomenon. Your baby is now advancing towards her 6th month and you must be loving her cute smiles each passing day. A code language: By now you and your baby must have developed a code language of different moods – your baby might not be able to speak, but she can definitely communicate her feelings of happiness, anger, sadness or boredom. Pick me up! If your baby enjoys being picked up, she would raise her arm whenever she sees you or your spouse just to let you know that she is ready to be picked up. However, make sure you do not develop her habit of staying on your lap, otherwise, as she grows she would insist on being picked up by you all the time instead of being left in the crib, and you would find it difficult to get any work done. Keep the delicate skin moisturized: Although you may find your baby’s skin to be smooth and soft, keep it moisturized by using a nice baby moisturizer and baby wash or soap. You may also try giving her oil massage twice a week if you don’t have time everyday. Babies love oil massages, and not only these massages help the baby in developing muscles and improving sleep, they also make sure the gentle skin is nice and moisturized. If your baby has a nanny, make sure you tell her about your baby’s massage and bath routines so that she follows it regularly. Sitting without support: Encourage your baby to sit without support for some time. This is one of the most important newborn milestones. Make sure he does not sit near a wall; otherwise he might bang his head once he loses balance. It is a good idea to put a couple of pillows on his back and surrounding areas and make sure his legs are in a V-shaped position. Put his favorite toy in front of him so that he stays busy with it. This will not only help him learn to sit but will also help his growing muscles. Tummy time: If your child does not like to spend time on his belly, it is pretty normal. While many babies this age would enjoy their belly-ride, many find it difficult to balance. You can put your baby on his belly for a couple of minutes and then turn him to a position he likes. This way, the neck muscles would be used by your baby even if for a couple of minutes, as strengthening neck muscles is an important step in baby growth. 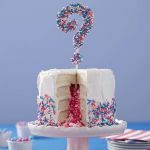 Do you have a social baby? If you feel that your baby is too much dependent on you and does not like to see other people much, try taking him to a park regularly. You can also take him to your relative’s or friend's place. This way he will become social and would not mind the company of others. This will also help you to concentrate on some other work. If you plan to resume office soon, letting your child socialize with other people would help you get away from him comfortably. If you feel that your child is crying in your relative's or friend’s company, don’t flood him with all those new people. Introduce one or two people at a time, and make sure you are with him all this time. If you are going to hire a nanny or if you have already hired one, make sure the nanny also accompanies you and the baby when you go out so that the child finds the nanny dependable. Also let other people hold and play with your baby. Looking at and trying to interact with your friends, relatives and their pets is one of those baby development milestones that will help you in the long run. You cannot have any Me-time if it's only you and your baby all the time. Week 23 of baby growth has started. 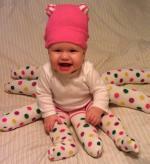 Your little copy-cat: You will find your baby getting adorable with each passing day! Try playing peek-a-boo with him and he would love it. He will also copy your certain moves, so try different expressions in front of him. He may surprise you by sticking out his tongue to copy yours. Teach him to play, and he will learn: Your baby is also getting intelligent. The toys that he used to hold and do nothing with, he is now trying to play with them in different ways. He might shake a rattle, hug a stuffed toy or toss a ball. Teach him how to play with different toys and he will learn. Take him out more often: It is a nice idea to take him to a nearby park where the little one can observe different people and pets too. If you already have a pet, he might like seeing other types of dogs, cats and birds. He might also enjoy the company of older children more as compared to grown-ups. Make sure you put on a nice sun-screen before taking that delicate skin out in the sun. *Chew Chew* If you haven’t introduced solids into his diet yet, then this is the best time to do so. Doctors believe that babies should be kept solely on breast-milk or formula-milk till they are six months old, and this is enough for proper baby growth. They do not need to have any solid food before that. 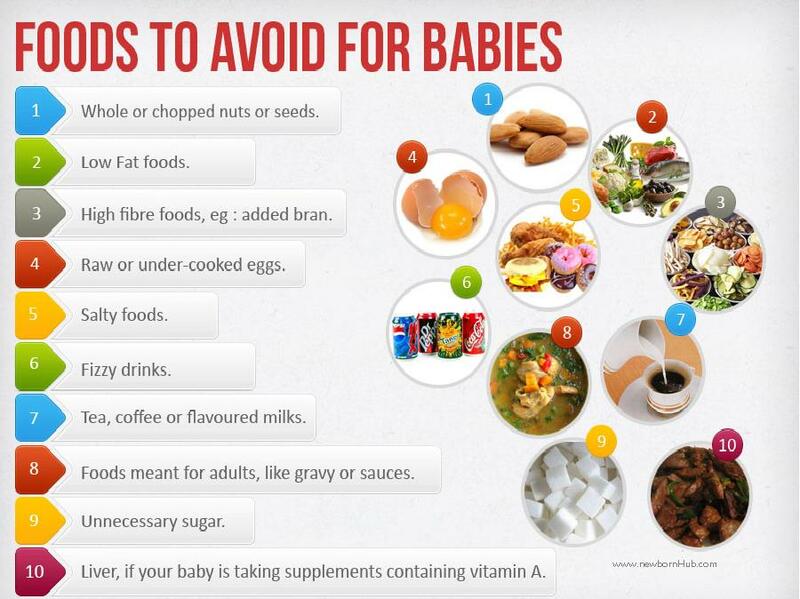 But make sure you check if your baby is ready to have solids even at his sixth month. Some babies are not, and that is quite normal. Give your baby time to develop. Don’t pressurize him just because your mom says you started eating when you were four months old. Let your baby be ready. Keep talking: You must also note that your baby is now speaking words: ma, ga, ba and da are some of his favorite words to speak! Encouragement is a vital part of baby growth. Encourage him by talking back to him in your own language. When your baby says “gaga” upon seeing a toy, tell him how lovely the toy looks and the color and shape of it. He will continue this conversation by responding with same or a different word from his vocabulary. 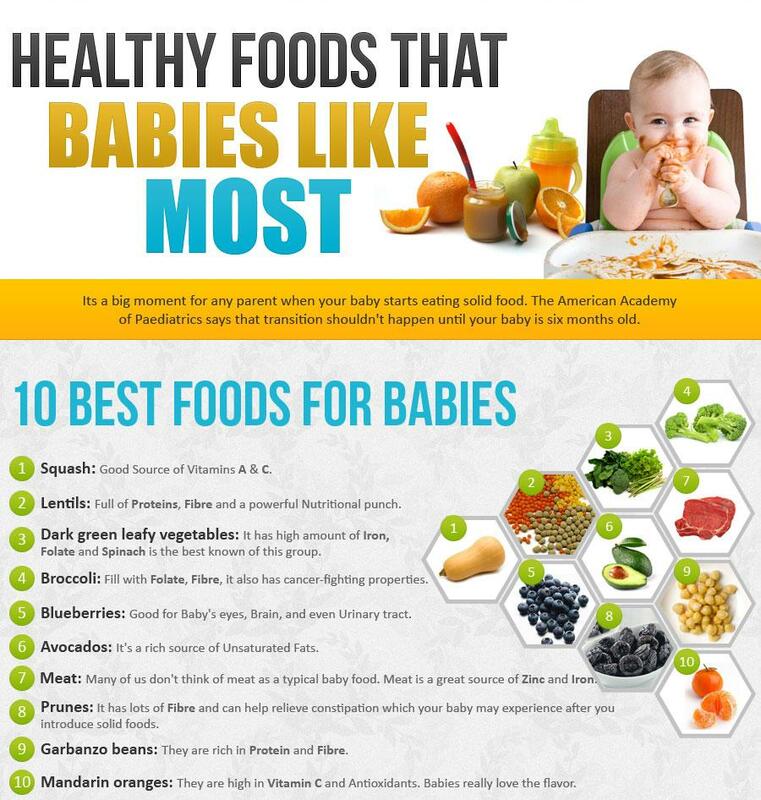 Baby growth just reached a new milestone - your little one has started taking solids! Experiment with his meals - it will be so fun! Return from 6 Month Old Baby Growth to Homepage.